Soooo, you might have noticed that my blog is looking slightly different? Also, it finally has the domain it deserves – lifeandotherdisasters.com! All of these things felt long overdue and with me finally reaching 1,100 followers, I just thought, why not? I didn’t want to make a big deal out of it, but just assure you that all old links still work and will just refer to the new domain now. I am really excited to have taken this step and make this whole blogging experience even more real. But now on to the important part of this post – the books! It’s about time I finally read this book. But WHY do they only ever release the US paperback one year after the release of the HC? 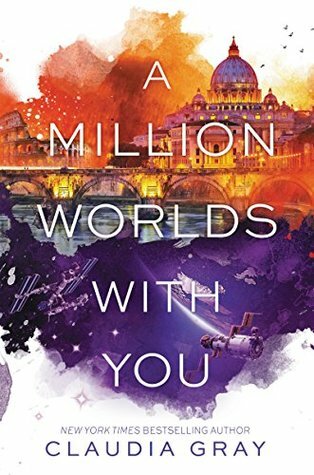 I am going to read this with Cátia, Marie and maybe even Cristina (fingers crossed she catches up in time) and this will be so much fun! I can’t wait to see how this story plays out. There better not happen anything bad to my bae Theo. This is part of my “Kat reads more non-fiction” program and I will be buddy reading that with Cátia as well! I am SO excited for this! It has a main character called Tea! TEA!!!! What are you reading this month? Have you already read any of my picks? Ahh that’s very exciting about the domain name!!!! And I like the new look (what I can see of it on my phone!!) And I still need to read heartless! Looking forward to seeing what you think of it!! 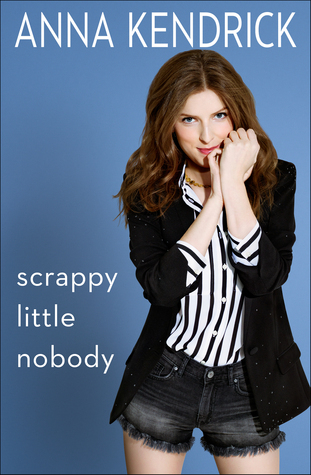 And a lot of people seem to have enjoyed Anna kendrick’s book/have it on their tbrs- I feel like I should check that out too- of nothing else, I love the title of it!! I’ve only heard good things about these books too, so I am excited. Now I only have to sit down and actually read. I’ve been in a bit of a slump again. Haha don’t worry it looks good!! It’s just phones often cut out a lot of stuff on all blogs. Ahh that’s rough- I totally get that- we all get like that!! Haha i understand!! These things are so tricky to do!! Congrats on the domain 🙂 I really hope you enjoy Heartless, it was one of my favourite books that I read last year. Thank you and I am sure I will! I am already on page 4 and hungry. I had to stop at page 4 because I was legit too hungry to continue on. The talk of cake is cruel! They’re talking about all kinds of pastries and stuff. HAVE FOOD READY! Hahahaha oh my, but why is it written like tea then – SO CONFUSING! I shall remember that for the reading though. Thanks! Cátia and I have been looking forward to it for a while now 😀 I am really excited to finally dive in. Anna is amazing either way! Your blog/new domain looks amazing! Haha! No problem at all. 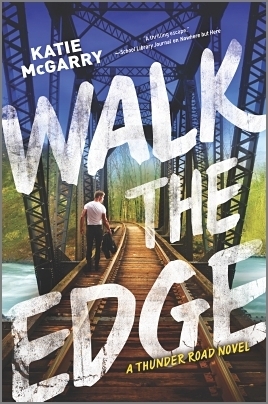 I have read other Katie McGarry books but that series has not been in my TBR even though I have heard it’s great. 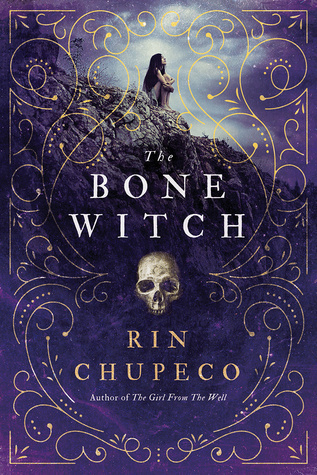 The Bone Witch has such a pretty cover!! Hope you have a great Februrary and congratulations for these exciting new things!! I’ve read Pushing the Limits, but I haven’t continued with that series. This time, it’s about a biker gang, I kind of want to stick with it for longer. Second of all…. I AM EXCITED about this crazy buddy reading! My copy should be there on Friday so maybe we can start reading it soooooooooooooon ahah I can’t wait. And … I want Theo to be okay as well. I am scared haha. I’ll get back to you on that! Bone Witch? Sounds like my sort of story. And nice new background, by the way. Very blue. I’ll let you know if I think it might be a book for you. But, uhm … my background is in the green spectrum, not blue 😂 thank you though. I have that condition that affects like 15% of men where some shades of green and red are difficult to make out or look like other colors. This would be that problem at work. Thaaank you ❤ it means a lot! 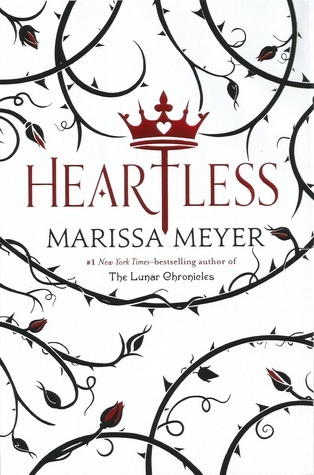 Congrats on the domain 🙂 Let us know what you think of Heartless; I’m still debating how much priority to give it on my MASSIVE list of books to buy! Thank you and will definitely do! I’ve not been reading much, but so far I can tell you that you should have cake ready before starting to read it.